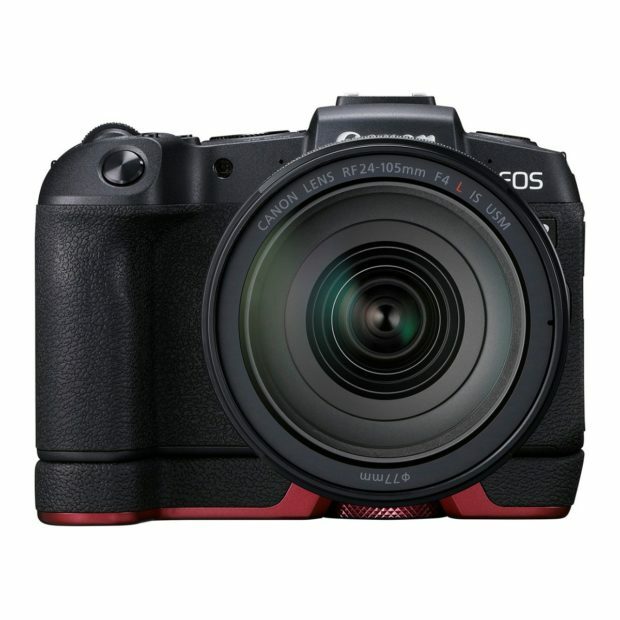 The new Canon EOS R (B&H Photo/Amazon/Adorama/Focus Camera) firmware update version 1.2.0 now already released at Canon Canada, you can download this firmware here. 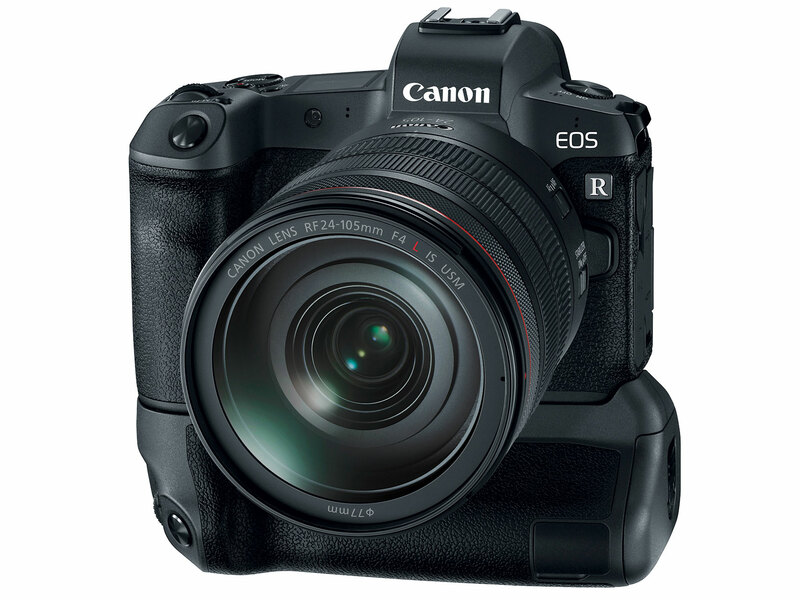 Author adminPosted on March 27, 2019 Categories Canon EOS R Deals, Canon Full Frame Mirrorless CameraTags Eye-AF, FirmwareLeave a comment on Canon EOS R Firmware Version 1.20 Announced ! Author adminPosted on February 12, 2019 Categories Canon EOS R Deals, Canon Full Frame Mirrorless CameraTags FirmwareLeave a comment on Canon EOS R Firmware Version 1.1.0 now Released ! According to CR, the new released Canon EOS R will get a major firmware update in the first quarter of 2019. The detail of this major firmware update is not available yet, could add some new features and bugfix. 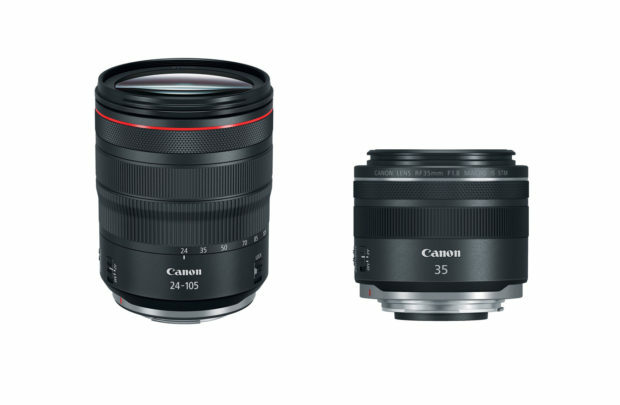 Firmware Update with News Features will Coming Soon After Canon EOS R Released ! 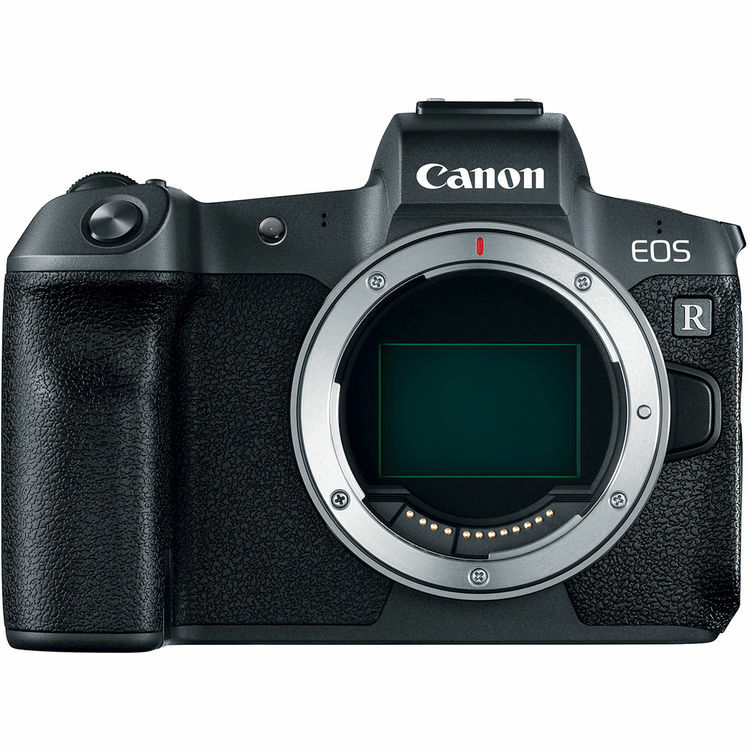 According to CR, Canon EOS R will have a new firmware update after the release of Canon EOS R in October, 2018. We will see some new features and bug fixed for the EOS R full frame mirrorless camera. Author adminPosted on September 9, 2018 September 9, 2018 Categories Canon EOS R Deals, Canon Full Frame Mirrorless CameraTags Firmware, Release DateLeave a comment on Firmware Update with News Features will Coming Soon After Canon EOS R Released ! 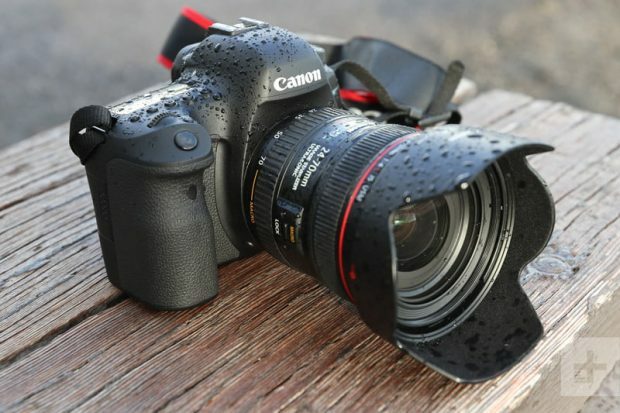 Canon has just released a new firmware update version 1.0.4 for EOS 6D Mark II. 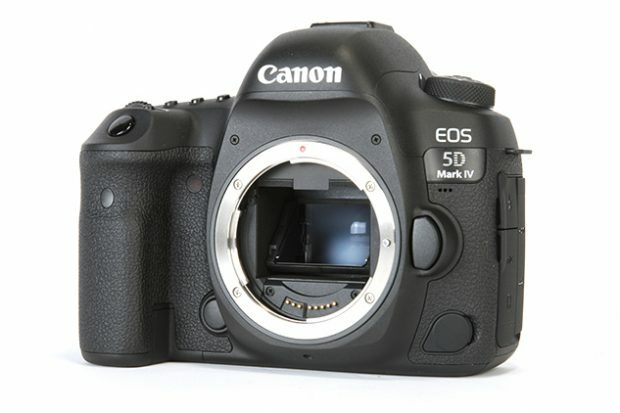 You can download this firmware update at Canon USA. Canon USA today has officially released a new firmware for Canon EOS 5D Mark IV DSLR camera, the firmware version is V 1.1.2, now available for download at Canon USA.